We take mattress selection very seriously! We know it is one of the most important things you can buy, and a good mattress means a good nights sleep, which makes everything better. We have a massive range of mattresses on offer, and have created various ways of narrowing your options down (see the options on the left), We also love to offer advice whenever we can, so please do not hesitate to get in touch for advice. 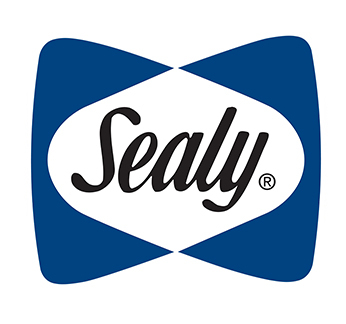 To get things started, here are a few of the most searched for queries: Pocket Sprung Mattresses, Memory Foam Mattresses, Next Day Mattresses, Hypnos Mattresses, Sealy Mattresses and No Turn Mattresses. The Mattress Collection MyNextMattress is proud to be able to offer some of the BIGGEST bed and mattress brands on the market today. We try and offer you the best choice, the quickest delivery, the lowest prices and the very best service! 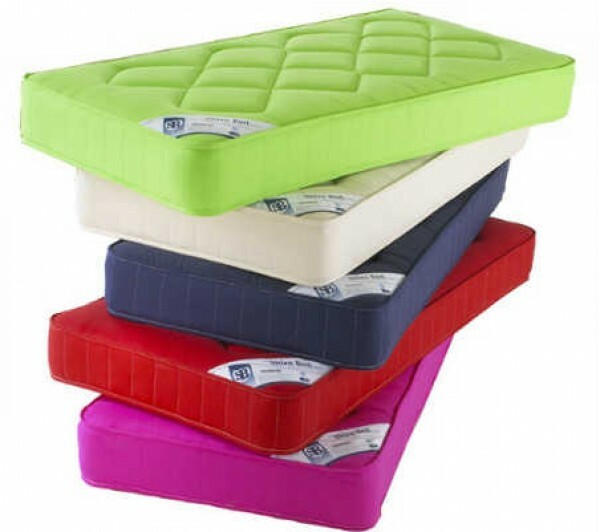 We try and deliver all items to you on a date of your choice, and so we stock as many mattresses as we can. In 2010, we built a new warehouse to help us stock more, and in 2018 this will be expanded! If you need any assistance in selecting your next mattress, then please do not hesitate to contact us here at MyNextMattress, the MNM team is always more than happy to help! 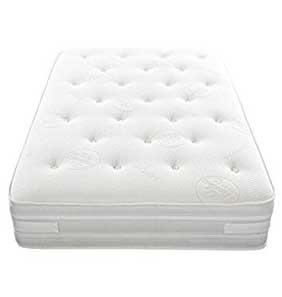 We offer a 14 night sleep trial on ALL mattresses! 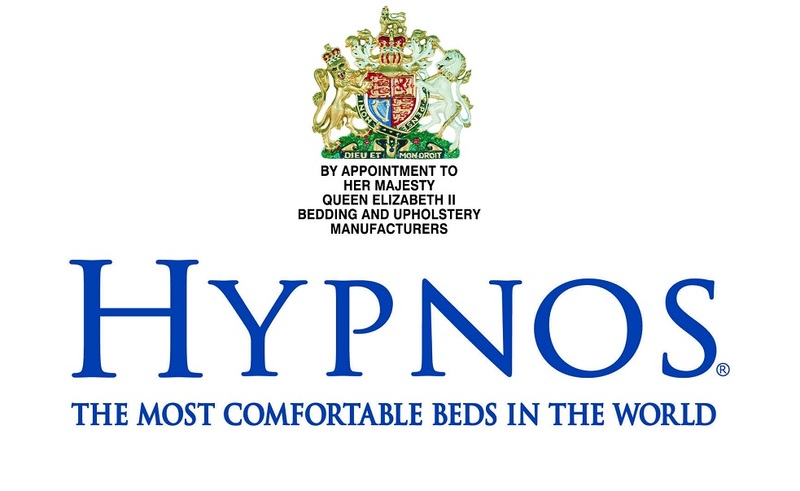 So if you're not quite sure that a mattress will be perfect for you or not - don't worry! You will have 14 days from the day after the delivery, to let us know if you wish to exchange it for another mattress or return it for a refund. All of this is a no quibble promise, so if the mattress is too deep, too soft, the wrong firmness or simply isn't what you expected - let us know within those 14 days.